After the entire process of installation of paving is completed, ensure scheduling a final check and walk-through with your Landscaper to ensure that you’re happy with the work and your Patio looks Stunning with our paving slabs. Discuss about the options of Cleaning and sealing of the paving slabs. The maintenance of Porcelain Pavers in very easy as if the laying job has been done perfectly, there are no chances of any Efflorescence, Algae etc from coming in the slabs. Sealing is not a must but can be done if you want to enhance the color of the Porcelain Pavers. Cleaning is very easy with almost everything coming off by just wiping the Porcelain Pavers. 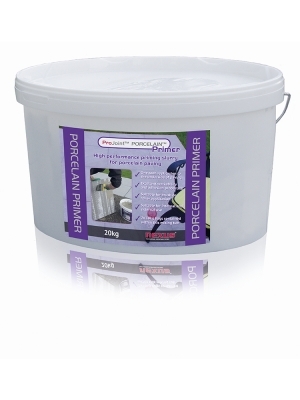 Its recommended to wait around 60 days before applying cleaner or Sealer on the Paving Slabs. 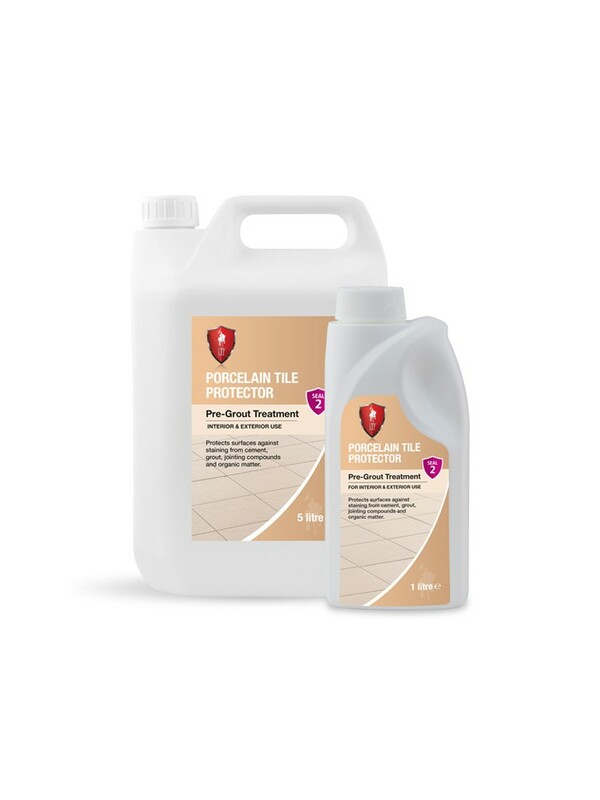 In Natural Stone rarely a white haze called “efflorescence” may appear on top of the surface of paving slabs weeks or months after installation. Its caused by properties of cement and Natural Stone but it’s a Natural Condition. This condition cures itself generally over time. 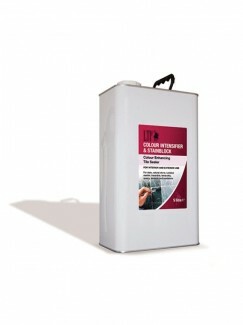 Before Sealing- Prepare the surface by removing stains, dirt and debris and let surface dry. Make sure that there is no “efflorescence” or any other kind of improper properties on the paving slabs. Different Paving Slab Sealers require different curing time, please read on the sealer and ensure ample curing time. 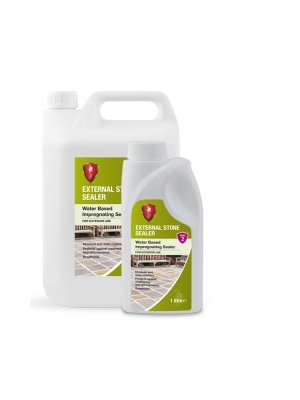 One thing to remember is that before applying any cleaner or substance on Slabs always use it on a very small part of your Patio to ensure that it does not have any reaction with the Paving Slabs.